PLB accepts purchase orders from schools and districts. Please complete and submit the following form. You will receive additional instructions after submission. 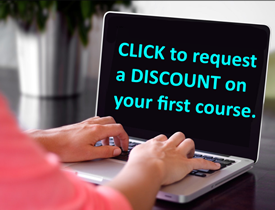 Please provide a general description of the courses and services in the purchase order. Include any special instructions.